The Gender Identity/Expression and Sexual Orientation Resource Center (GIESORC) promotes education, empowerment, and engagement for gay, lesbian, bisexual, transgender, questioning, and ally (LGBTQ+) constituents across the Washington State University system. The UndocuQueer Conference is a joint effort between the GIESORC, Multicultural Student Services, and the Crimson Group to illuminate issues in the intersections of undocumented immigrants and the LGBTQ+ community. More information can be found at the UndocuQueer Conference website here. The InQueery Symposium is a one night event featuring a national speaker and student presentations related to the LGBTQ+ community. 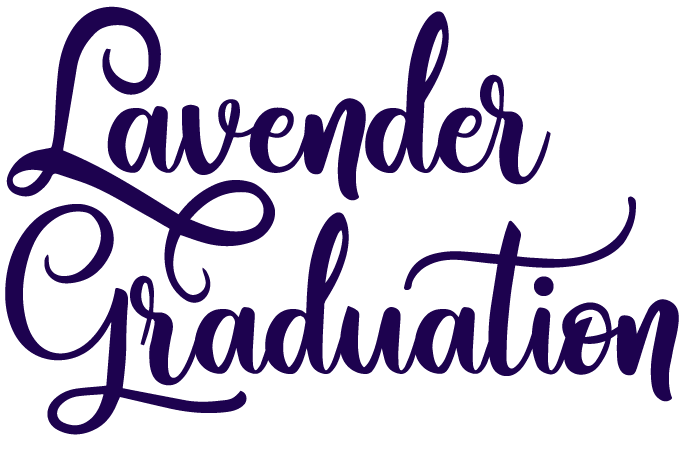 Lavender Graduation is an annual celebration of all the LGBTQ+ graduates and their allies.